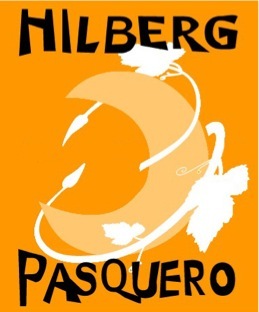 The great grandfather of Michele Pasquero, current co-owner of the Hilberg-Pasquero estate, began producing wines in the family name in 1915. Today, Michele Pasquero continues his family’s tradition of excellence, undoubtedly proving himself one of the industry’s rising stars. His diverse interests include biodynamic farming and innovative cultivation techniques. Expert use of his estate’s varied soil types have produced some of the best wines to come from Piedmont in recent years. 3 bicchieri – Gambero Rosso 8 years in a row!